Writers generally fall into two camps: narrative writers and dialogue writers. I am among the later: I have to remind myself to balance dialogue with narrative because I am not writing a script. 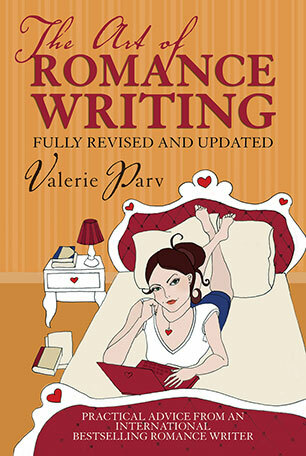 I find dialogue far more interesting and pacy than narrative, and much more enjoyable to write. But what if your inclination goes the other way? Choose what information is best provided by dialogue and what is best given through narration, bearing in mind that where there is dialogue there is a scene, and so flashbacks and passages of exposition will interrupt the flow. As you re-read your novels and stories, ask yourself what the purpose of each conversational exchange is, deleting those that serve no useful function and tightening those that threaten short-story economy. Since the function of dialogue is to develop aspects of a character, dramatise scenes or provide information to the reader (and to other characters), non-functional dialogue like 'Please pass the butter' may be wasted or intrusive, even though people in real life say these sorts of things. Always ask how essential a passage of dialogue is. If 'Please pass the butter' provides a little domestic touch at just the right moment, reminds the reader where the action is taking place, relieves tension in an argument, or characterises a homely person or atmosphere, then clearly it isn't wasted or intrusive. Dialogue in a story or novel is never as random or tangential as it is in real life, where people ramble, use incomplete sentences, stutter, mis-pronounce words and punctuate their utterances with ''m'' and ''er". It's best simply to suggest, or say outright, that Michael stutters, Dominique is French or Ellen's sentences trail away. At the same time, remember that the habits, mannerisms and difficulties of speech may do more than simply 'tag' characters and help readers differentiate between them. It could be that Michael's stutter has long-term ramifications for him and the action of the story. 'How are you getting on?' he inquired. Tom said that he wanted her to come to the football. He was getting sick and tired of the way she always made excuses not to go. But she hated football. Why should she have to go to the stupid football just because they were going out together? After all, she didn't expect him to go to her office parties, did she? He was getting too possessive and she was sick of it. Some deal, he thought. My mates will kill me if I grass on them, the cops will gaol me if I don't. He thought that it wasn't much of a deal to be asked to choose between informing on his mates and being sent to gaol. Note that because thoughts are not uttered aloud it's not necessary to use quotation marks, and because they're internal and private it's not necessary to conclude them with 'he thought to himself'. Many new writers avoid using dialogue for fear of their characters sounding stilted and unnatural. Try to develop an ear for dialogue by listening to people from all walks of life and making note of what makes their words and expressions distinctive. Note also the context in which you heard them, hidden meanings, and the personalities of the speakers, and as you write a passage of dialogue read it aloud to see if it rings true. 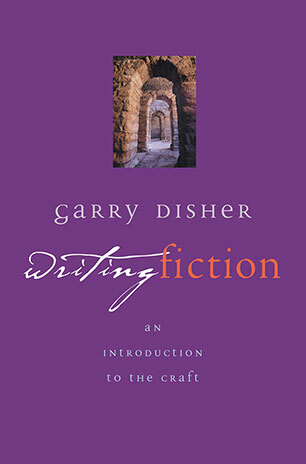 Clearly and compactly explains the fundamentals of good fiction-writing, with examples from a wide variety of known writers.